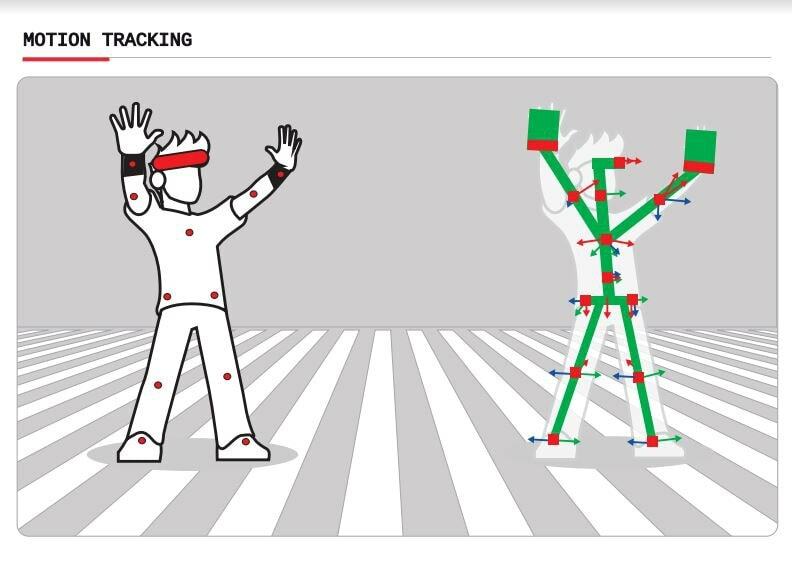 Almost everybody knows the meaning of Motion Tracking or Motion Capture. It’s the technology that allows the objects’ motion in the space to be tracked, as well as acquire motion information and process it for some purpose. This technology is very popular in games and in the film industry thanks to its advantages when it comes to virtual characters and objects animation in a realistic way. Motion tracking is based on different technologies and a variety of methods depending on the hardware used. The most known systems are Optical and Electromagnetic. The former is based on optical sensors and infrared cameras, and the latter is based on electromagnetic sensors. Some settings require a special set or scenario where the motion can be tracked. It is necessary to set cameras, trackers, sensors, all the hardware, and the computer to collect all the data to process it and apply it to the final animated object or for the special purpose follow the motion tracking procedure. So…. is it possible to have a MOBILE MOTION TRACKING SYSTEM? Let’s analyze the new opportunities offered by these technologies to the final user. 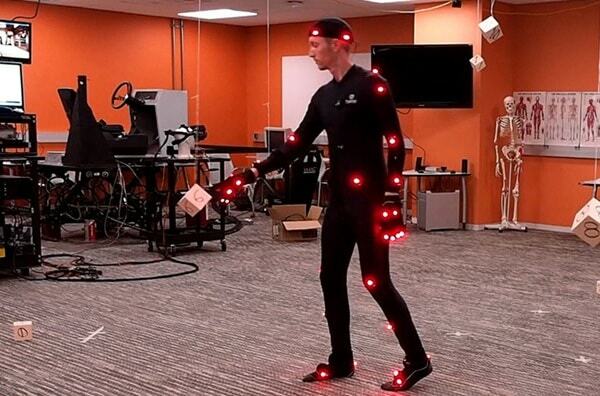 Notch Interfaces Inc. has developed an easy-to-use hardware and app for mobile motion capture. It is based on inertial sensors placed on your body and communicated with your mobile using low-power Bluetooth radios. Notch devices are small sensors that can be placed on the different joints of your body using straps, which fix it and make possible the motion with no obstructions. There are several combinations depending on the parts of the body you would like to be tracked. It is possible to use up to 16 notch sensors at the same time, but only up to 8 notches can stream data in real-time simultaneously at a frequency of 40 Hz to a mobile device. It needs an initial calibration process, then an accuracy of about 1-2o yaw/pitch/roll is feasible. The company provides also a mobile app called Notch Pioneer – available for Android and iOS – where users can see their motion applied to some virtual characters and record them as videos for later visualization and use. 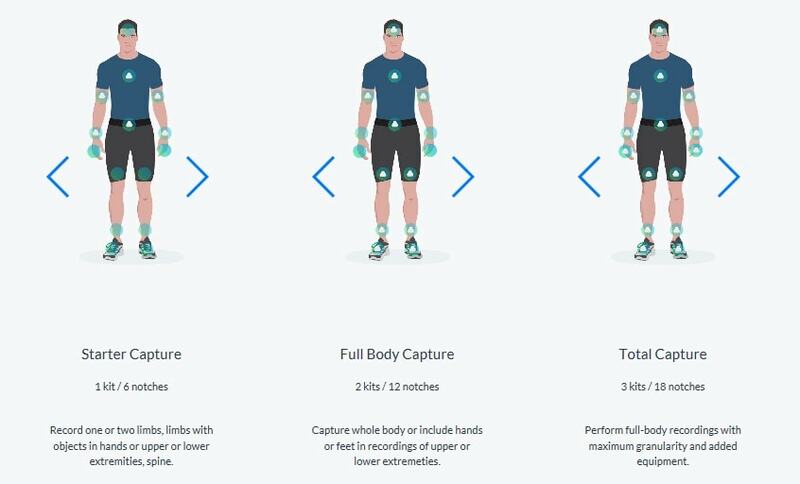 Using also their SDK seems possible to apply the data coming from the sensors to other purpose as motion analysis, fashion apps, health and workout assistants… that enable new apps with powerful motion capture technology. First you must install the corresponding app on your mobile and launch it. Then, depending on the number of notches acquired (they are not free, and the user must buy the adequate kit of notches depending on his or her objectives), you must select the desired number of sensors to be tracked. The app will try to access the sensor set to track motion. Using the straps provided, the user must set up all the sensors in her/his body, depending on the configuration selected. After that, the app will calibrate the user, so he/she needs to stand in the steady pose during 1 or 2 seconds. When the calibration is correct, it is possible to start recording the user’s motion. When it finishes, you can download the motion and review the recording motion on your smartphone, with the app and through virtual characters predefined. The result is a full motion tracking system with resulting data available on your mobile. 1. Kaia Health is a special app to alleviate back pain at home. Based on individualized exercise plan and mindfulness, its offers also a dedicated coach to solve any problem related to the app. 2. Kaia COPD is a special app to help patients to deliver pulmonary rehabilitation and reduce the COPD symptoms at home. It includes psychological help, physical routines and patient education to carry out their objectives. 3. 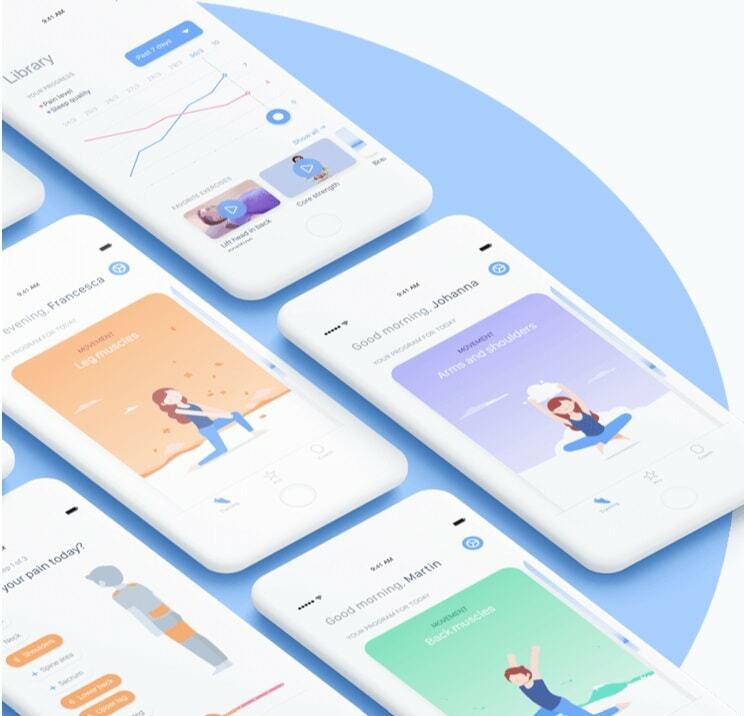 Kaia Perfect Squat Challenge is an app based on Artificial Intelligent technology to help users to improve their posture, and specifically the development of squat exercises at home. It is available only for iOS. Kaia Health’s Perfect Squat Challenge uses the world’s first artificial intelligent motion tracking technology, which does not need any other special hardware added to a mobile device. The technology used in this app is based on the phone’s camera, that can analyze the user’s posture as he or she makes the corresponding exercise. 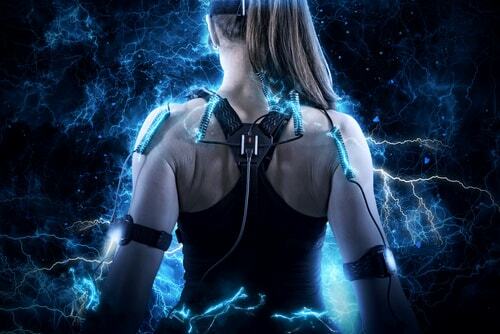 The system tracks 16 key points on the user’s body while is moving doing the exercise and uses the information acquire to check the correctness of the posture. The app shows how to do the corresponding exercise using videos and a complete audio description, developed to simulate a personal trainer at home. As the user makes the exercise, the app gives provides details to correct the posture and allows the user to get the “perfect squat.” The user only needs to put their mobile in an upright position in front of him/her and about 7 ft from the body. The app analyses the video information captured using the phone’s camera, extracts information about the key points in the user’s body and compares the information provided by the tracking of those 16 key points with the app’s correct preset metrics. This comparison allows audio info to be communicated to the user to change his/her posture and get a perfect squat pose, as if the mobile were a personal home trainer. The number of controllable motions can be increased. This technology could change completely the way people do exercise and how it is possible to correct their performance of complete exercises programs comfortably of their homes. 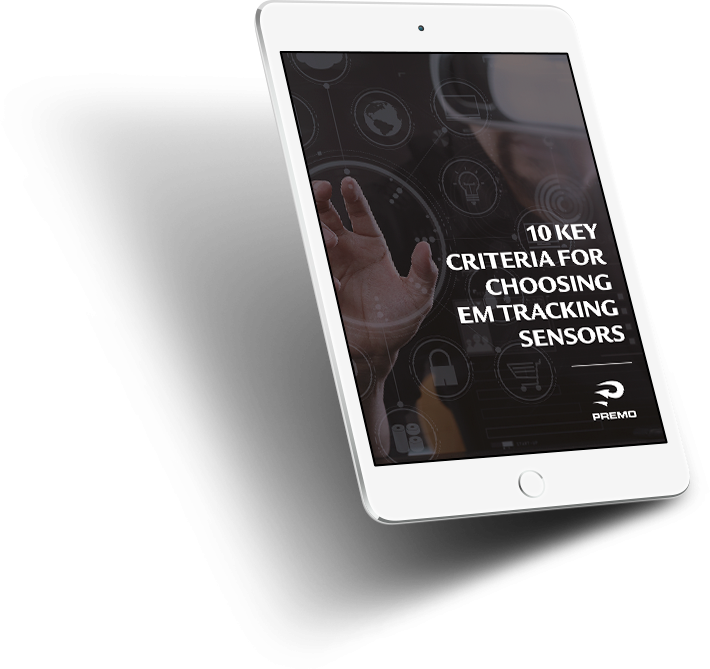 Other kind of sensors, as electromagnetic, enable new kits and sets which can be combined with specialized hardware to obtain cheap, portable and lightweight motion tracking systems available for the final user. 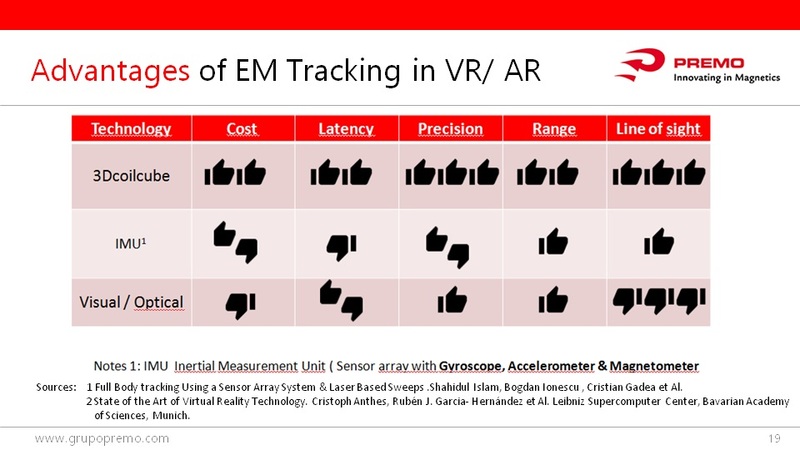 This could get advantage from the advantages of using electromagnetic sensors to track the motion of the desired objects. As we can see with these two examples, technology is making great strides and what we previously considered not feasible has become a reality. Motion tracking technology is available through mobile devices and opens a very wide variety of opportunities, new research areas and apps for users at home.